If ever there is a time for a New Moon workbook, it’s during the Cancer Lunation. 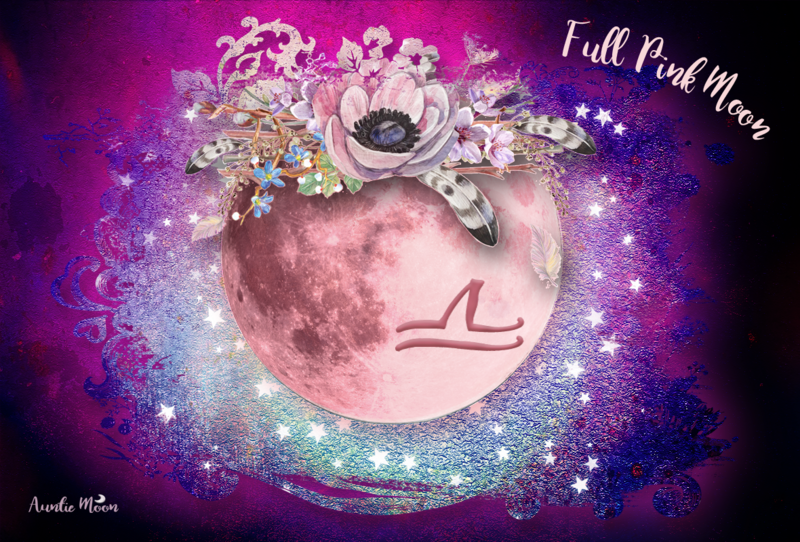 Ruled by the Moon, the Cancer lunation brings attention to our home life, family, mother, girlfriends, memories, comfort food, and our relationship to the Moon and our happy factor. If you make New Moon wishes or set intentions for every lunation only to see them drift away or be forgotten, working with Daily Intentions can help you stick to your plan, accomplish your goals, and realize your dream. Sample pages. See Complete Table of Contents below. This New Moon work book takes you way beyond forming a New Moon wish or intention. 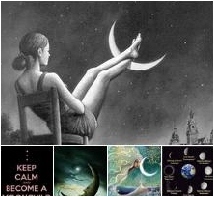 Every day of the lunation becomes a support system for your New Moon dream. Using the Moon’s sign and phase each day will keep you connected, encouraging you to take a tiny step toward reaching your New Moon dream. If you find that you fall off the New Moon wagon, use the daily prompts to get back on track. Start any time. The dream is always there. Once your download begins, be sure to SAVE it to your desktop or in your downloads or document folders. If you choose to open the file instead, be sure to save it before closing it or it will disappear. Computers can be so moody.